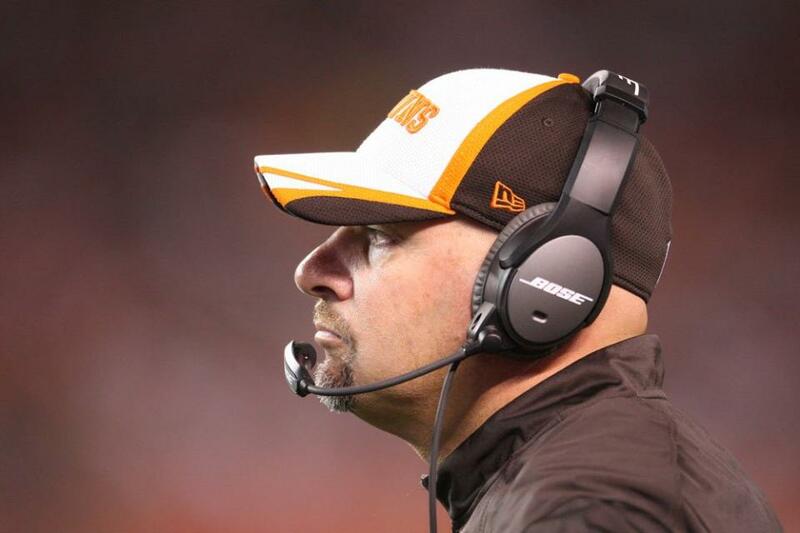 Mike Pettine talks, but is anyone listening? Cleveland Browns head coach Mike Pettine held a press conference on Monday to go over the state of the team as he prepares for the start of training camp on Thursday in Berea. Judging from some of the reactions we’ve read and heard to Pettine’s comments, we’re left wondering if anyone was actually listening to what the second-year head coach was actually saying. Two points stood out to us in particular, the first being the media-manufactured rift that supposedly has formed between Pettine and general manager Ray Farmer. The second point concerns the team’s quarterbacks. To find out the rest of the story, visit our post at Dawg Pound Daily.